（下）在被蒙古人征服之前，宋朝已经处于工业化的边缘了吗？ [美国媒体] Was the Song dynasty on the verge of industrializing before it was conquered by the Mongols? 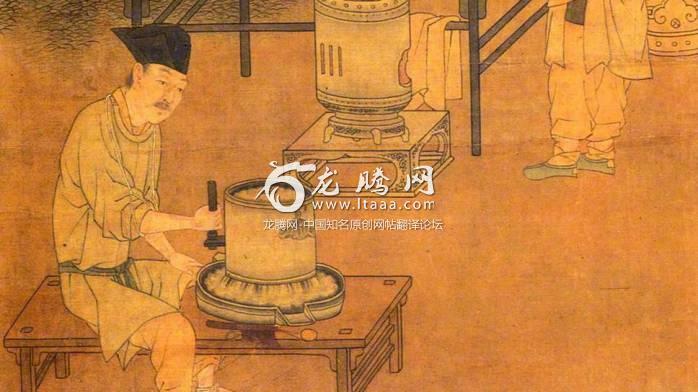 Was the Song dynasty on the verge of industrializing before it was conquered by the Mongols? No. The Southern Song had in many ways become more modern than any Chinese dynasty prior to the late Qing, but "industrialization" was not in their immediate future, nor did the Mongol conquest put a stop to development and modernization in Southern China. The repeating crossbow was perhaps the most complex piece of mass produced equipment in pre-modern China. There's evidence that at least within the same factory there was standardization of parts, but not across all factories. At least we haven't recovered any schematics with exact measurements on every bolt and pin to indicate otherwise. Even for Qin we have evidence crossbows were mass produced with standard parts. Standard from the same factory, but not across factories. That was my point. You need to look at the things being produced on a large scale, things like paper money, steel and silk are good places to start. The steel industry was cute large and so were the metalworking industries in general, but it a bit of a stretch to claim that the Song was industrializing due to that. The number of industries involved in this mini-industrial revolution wasn’t that large, nor did the economic policies and the social environment of the Song allow it to spread very far. Ultimately was sort of choked this small industrial revolution in China from spreading wasn’t really the Mongol invasion although the Mongol invasion did certainly put progress on halt for a while, it didn’t really change the technological development of China that much, nor did it prevent another Han ruled dynasty from continuing. Chinese people should really be building statues of Wang Anshi rather than Zhu Xi.